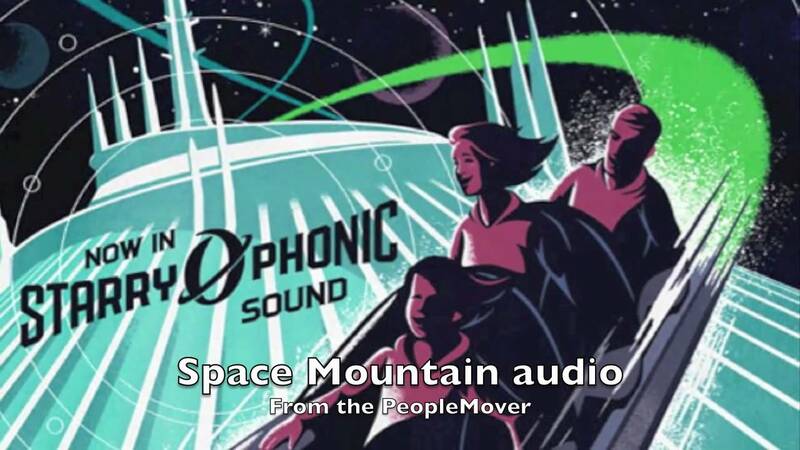 Nov 09, 2009 in "Space Mountain"
The Space Mountain refurbishment is now rapidly coming to a close. The construction walls have been removed, and if things go well and as planned, limited guest previews may take place this week. 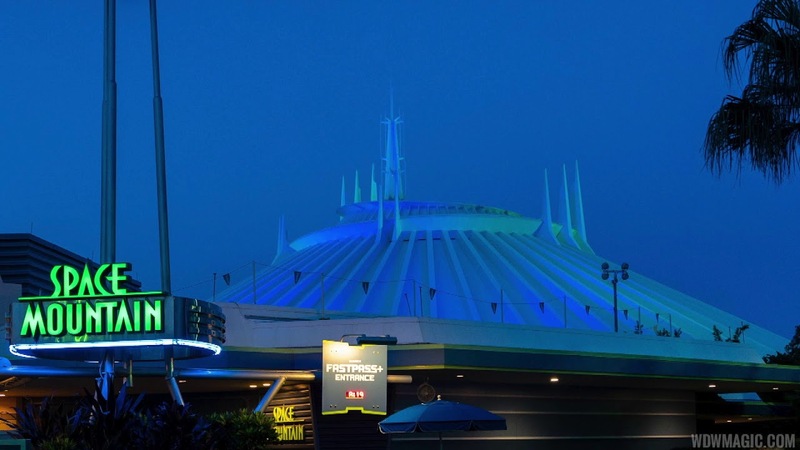 Remember, plans can change, and the official reopening date remains November 22 2009. 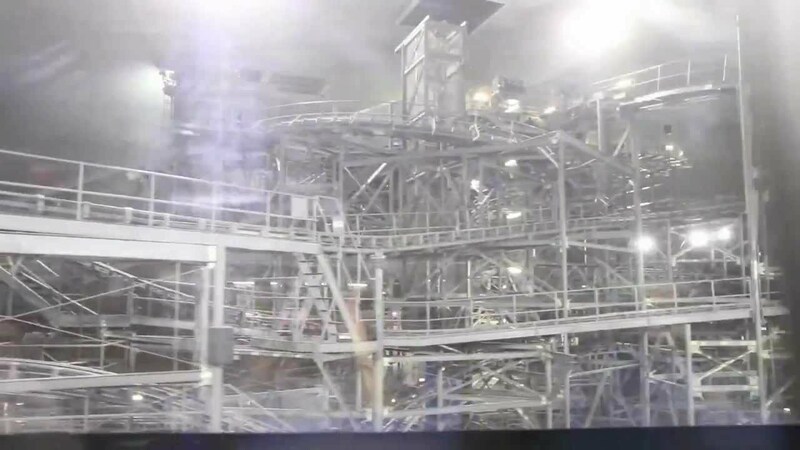 Here is a look at Space Mountain testing last night. Thanks to ScottJ for the video.